If you are wanting to get your eating under control which is that 80% of weight loss then please please please consider purchasing the 21 Day Fix Eating Plan & Exercise Plan. 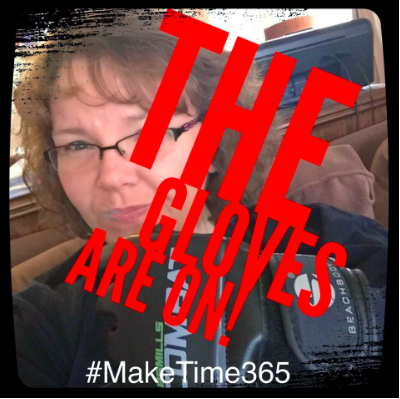 This program is through BeachBody and it is serious. My husband & I have this program and he has loss over 20 pounds and serious inches the past 6 weeks using it and drinking Shakeology. 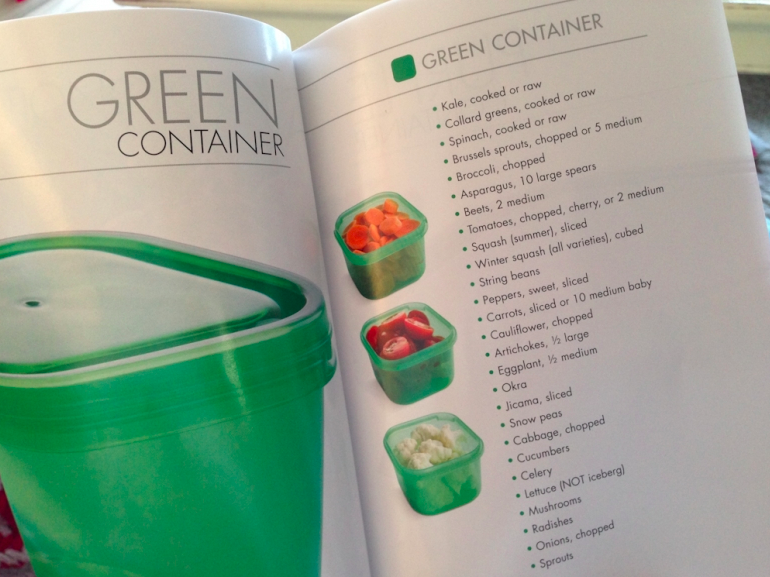 The program comes with containers to teach you portion control and tells you how many containers to eat for each meal and for the day. I have started using the containers with my current routine as well and love how easy it is to know how much of what to eat. 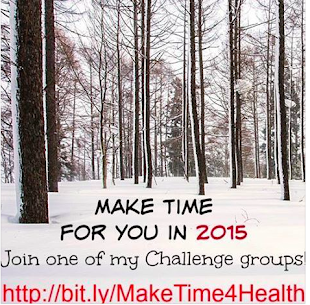 I'm an Independent BeachBody Coach and use this program! My own opinions and results are expressed here! 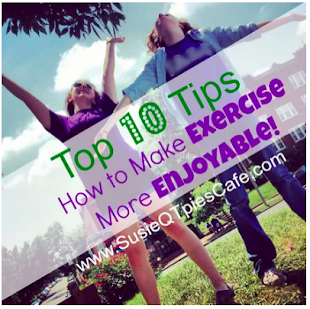 Before I give you the details on The 21 Day Fix here are some other important tips for you to investigate. 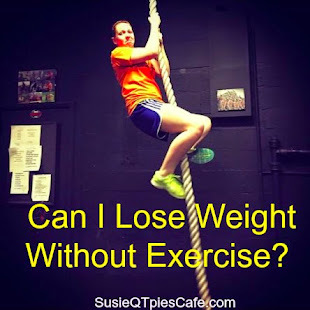 If you are interested in the 21 Day Fix or If you can relate to any of this and want to be in a safe group with like minded people who are struggling then leave a comment with email contact, email me at beachbodysusie@gmail.com, follow me on Facebook as I have several online groups for you or I can work with you one on one online or locally. Together we fight back. 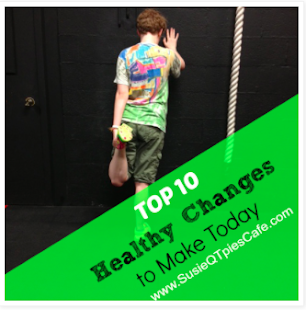 11 - Join my FREE email list for at least 1-2 times a month updates on healthy living. 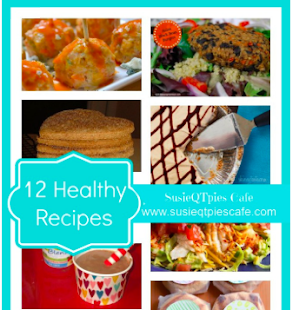 12 -Is your eating out of control? 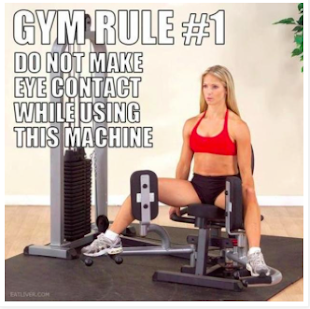 Bonus - Fight Body Shaming! and Living life without a Mom and trying to be a mom. Lose up to 15 pounds in 21 days! With 21 Day Fix, simple fitness and simple eating means fast results. Easy-to-follow portion control and 30-minute workouts take the guesswork out of losing weight. Exclusive Offer! Get the FREE bonus workout DVD—Plyo Fix—(a $19.95 value) when you order 21 Day Fix through your Coach or Team Beachbody®. Now there's an easy-to-follow nutrition and fitness program that makes losing weight so simple, you can see results fast—up to 15 pounds in just 21 days! 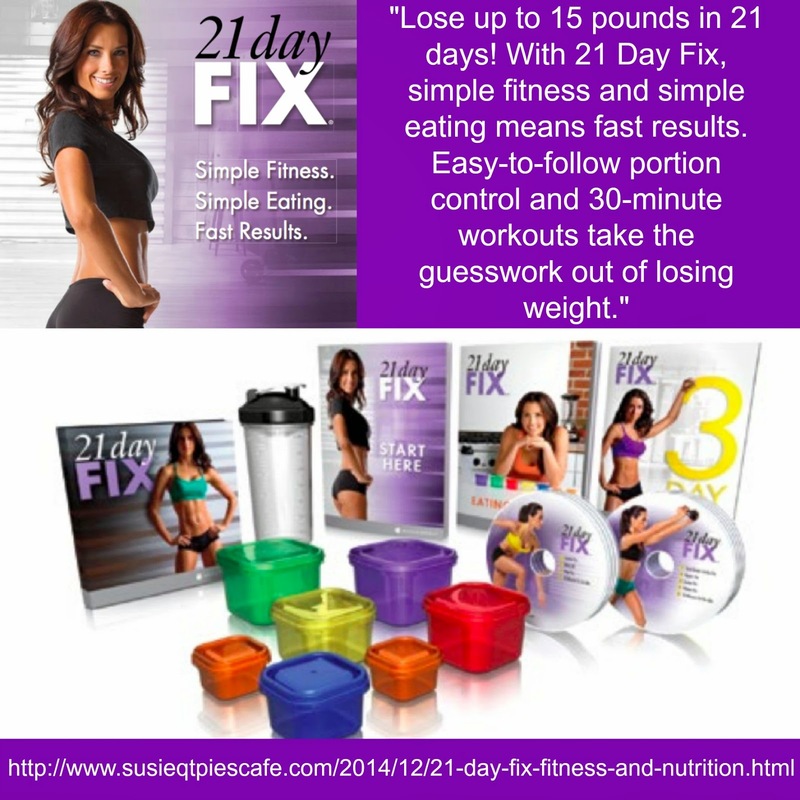 21 Day Fix takes all the guesswork out of weight loss. There's no counting, no guessing, and no wondering. Just easy-to-follow portion control and one 30-minute workout per day. That's all. In 21 days, you could get beach-ready for a vacation. Look drop-dead great at your upcoming reunion. 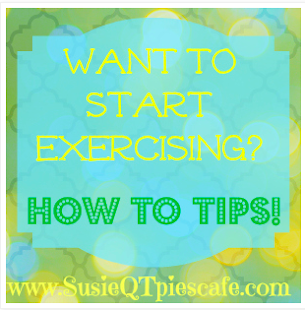 Or jump-start a major weight-loss goal. It's simple, it's fast, and it works. So stop wasting time on diets that don't get results. If you're ready to get serious, 21 Day Fix can help you lose the weight. 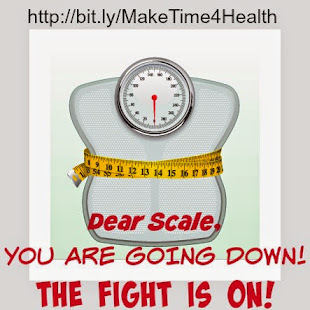 Your 21-day portion-control system Forget about ounces, cups, and calories. 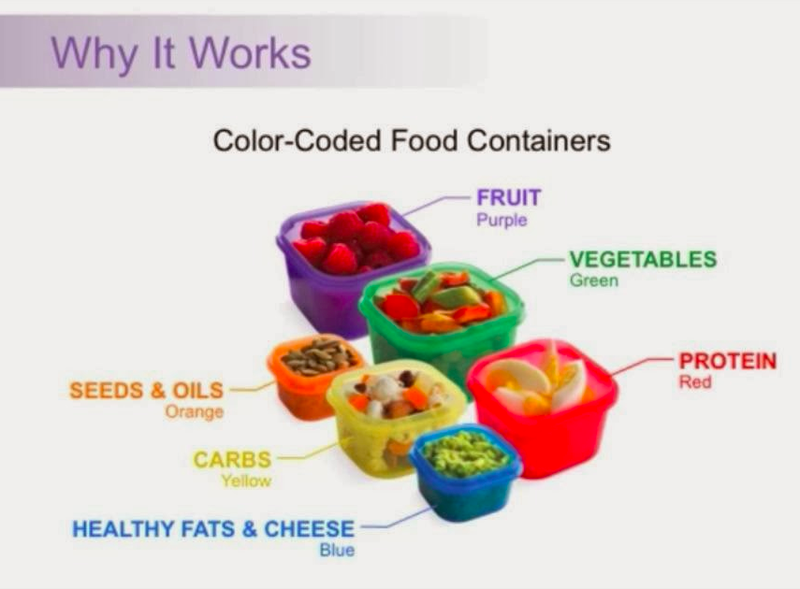 These seven color-coded containers and Shakeology shaker cup deliver exactly the right portions every time, so you never eat too much or too little. Fill them up with as much food as you want—if it fits, you can eat it! We're going to let you try the entire program—the full 21 days—and if you don't get the results you want, simply send it back within 30 days for a full refund of the purchase price (less s&h). You don't have to wonder if 21 Day Fix is going to work. You get to finish the program and then decide if you want to keep it. That's how convinced we are that you're going to love your results. Beachbody, LLC, is the owner of the 21 Day Fix, Beachbody, and Team Beachbody trademarks, and all related design, copyrights, and other intellectual property.